Since launching my CEF Insider service in early 2018, the picks I’ve given subscribers have outperformed the broader CEF market. That’s prompted a lot of people to ask me how I choose the CEFs I do—especially in a market as wild as the one we’ve seen in the last couple months. My process is both complicated and straightforward. 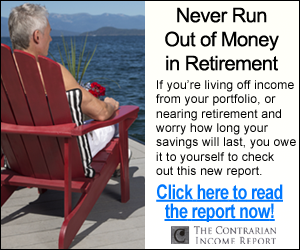 I have a checklist of 52 points I go through to choose the right fund. I apply these one by one, first using some of the broader points to screen funds, then zooming in closer, using more complex analysis to bring you my very best buys. Today I want to show you the 5 factors that are most important at different steps along the way, so you can use them to pick your own CEFs. These are the 5 crucial steps for building a portfolio yielding over 7% in sustainable dividends while delivering 15% total returns over the long haul—a goal that’s very attainable with these funds. The most important question for any fund investor is simple: who is managing your money? Is this manager trustworthy and talented, and do they have a history of making smart calls in a volatile market? I’m mentioning this question first because it’s the most important one I’ll ask myself. If a fund satisfies all my other criteria and fails here, I’ll pass. Management isn’t the only reason behind this performance disparity, but it’s a big one. WIW’s management has failed to deliver a strong return, even though their fund’s mix of mortgage-backed securities, corporate bonds and derivatives is comparable to PDI’s portfolio. That’s why I’d pass on WIW and choose PDI instead. When it comes to discounts, you’ll want to know what the fund’s discount to net asset value (NAV, or the value of its underlying portfolio) is now and how it has behaved over time. To show how important timing is here, let’s go back to PDI. 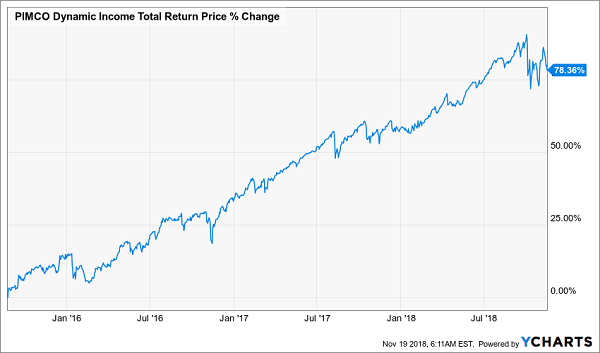 Losing 10 percentage points of returns over just a 2-week difference in purchase timing sounds insane, but that’s actually quite mild for investors who misjudge a CEF’s discount window. And it shows how crucial it is to buy at the right time as well as to choose the right fund. You can do that by not only looking at a fund’s current discount but also by comparing that to its historical discount and spotting whether its current markdown is unusually big. If that’s the case, it tends to be a good buying opportunity. Of course, nothing is perfect, so looking at sudden discounts isn’t always the best thing to do. Sometimes a fund’s discount has widened because of something else more important: its performance has gone down. Similarly, sometimes the discount has shrunk because the market has gotten overzealous and priced in future gains far too well. This happens regularly with some funds. For instance, the PIMCO Global StocksPlus & Income Fund (PGP) was a hard sell on August 23, when I urged readers to dump it. The reason was simple. 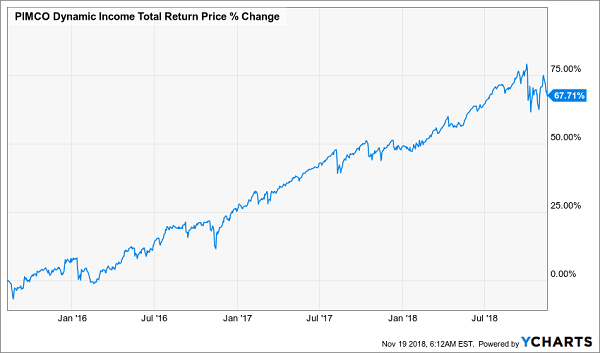 By that time, a lot of investors had been cheering one chart: the fund’s impressive one-year total price return of 12.7%. There’s just one problem—the fund’s NAV was actually down 2.8% over that same period. 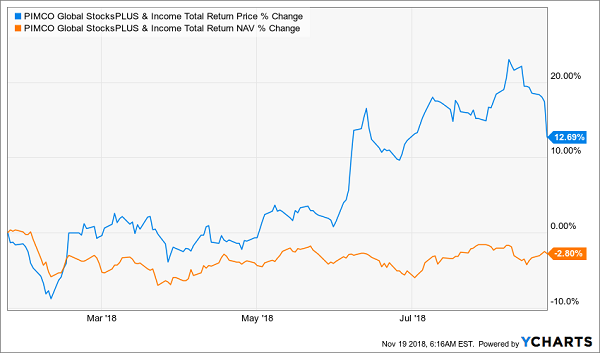 In reality, PGP’s management (despite PIMCO’s usual strength) was failing to deliver strong returns, but many investors weren’t bothering to look at actual NAV returns and instead focused on price returns. That’s a mistake. If you want to select a good CEF, you need to focus on NAV returns. At their core, most CEFs are income-generating machines. The high dividend yield (most CEFs offer payouts above 6.5%, and some, like PGP, pay more than 12%) is the big selling point—but plenty of CEFs have a bad habit of cutting their dividends, too. The crucial (and obvious) strategy here is to avoid these pay cuts as much as possible. And the only way to do that is to analyze when a cut is coming. So how do you look for dividend cuts? 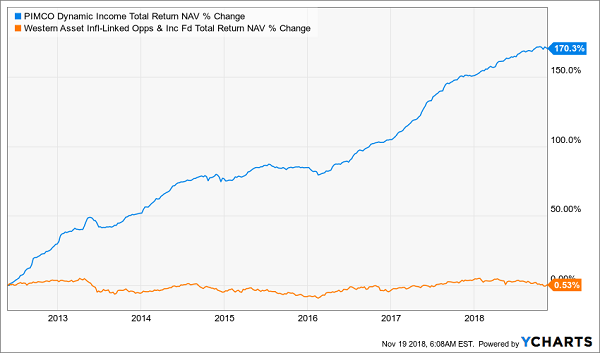 While it can be tricky, the most important factor is the total NAV return—that is, how much is the NAV going up (or down) versus the yield on the portfolio. 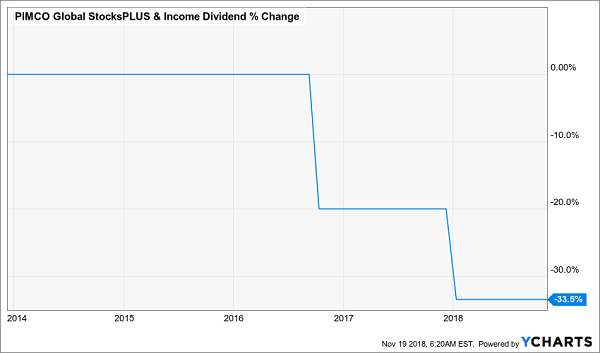 If the total NAV return is lower than the yield, chances of a dividend cut rise. Timing that cut is tough, though, because some bad fund managers will delay cuts for as long as possible. The last point I want to talk about is actually the first thing I focus on: the macroeconomic environment. Ask yourself: is now the right time for the asset class this fund invests in? Is it the wrong time? These questions have defined my approach to the BlackRock Science and Technology Trust (BST). Here’s why. 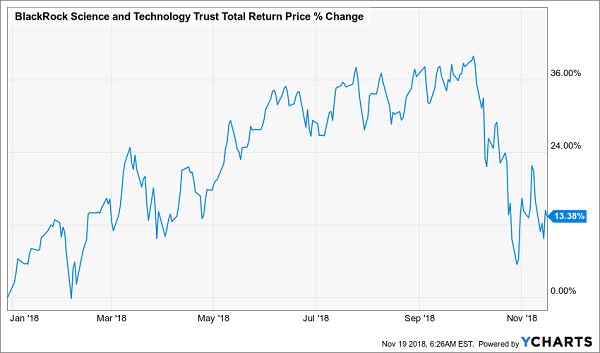 While BST has a tremendous track record, tech has been overbought for a long time—which is why I haven’t put this fund in the CEF Insider portfolio despite writing lovingly about it several times in the last year. It’s true that you could have banked short-term gains on BST at various points during the year, if you got the timing right. But the macroeconomic picture still tells me it’s not the right time to buy for the long run. And listening to that signal meant avoiding the 19% collapse in BST’s price over the last few weeks. That dip doesn’t mean BST is ready to invest in now, though. Until we see strong and consistent market sentiment that earnings growth is likely to continue in big tech names, especially Facebook, Apple and Google, a lot of spooked investors will keep punishing the entire sector. Now that you’re armed with 5 proven ways to snag safe 8%+ CEF dividends, I’ll save you even more time—I’ll do all the work for you and GIVE you my 5 favorite CEFs to buy now! They’re all in my new Special Report, “5 Hidden Income Plays the ETF Companies Don’t Want You to Know About.” And I’ll GIVE you your own copy right now when you click right here. These 5 funds’ discounts are so ridiculous that I expect each of them to simply trade flat the next time the market falls on its face. And of course, those huge markdowns also set us up for market-busting gains when stocks ignite! Either way, we’ll collect their outsized 8%+ cash dividends in peace, happy in the knowledge that our nest egg is protected. I’m ready to share the full story on these 5 “pullback-proof” payouts with you now. 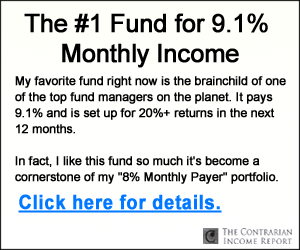 Just click here to get your exclusive Special Report and ALL my research—names, tickers, my complete analysis of all 5 of these funds and everything you need to know!